The full list is now up and the Canadian selection is the smallest we've seen in a long time! Only 2 hotels included this time in Lethbridge and Ottawa. We gave you the preview last week and are happy to tell you that the latest IHG Rewards Club PointBreaks hotel are now available for booking! This set has 170 hotels that can now be booked for 5,000 points to 15,000 points per award night for stays until July 31, 2018. Remember the PointBreaks rules are that a member can only book up to 2 reward reservations per hotel participating in the individual offer (ie 2 at PointBreaks hotels and 2 at Last Minute Reward Night hotels). My tip to get around this would be to book 2 reservations with one IHG Rewards Club account and then have your spouse book 2 more etc. Of course this is dependent on both accounts having enough points to redeem for these awards. Also be sure to book these ASAP as soon as the list comes out as once the allotted nights are booked at certain locations those hotels will fall off the list. Why are IHG Rewards Club PointBreaks such a great deal? Because they offer reward nights at participating IHG hotels Worldwide for as little as 5,000 Rewards Club points. 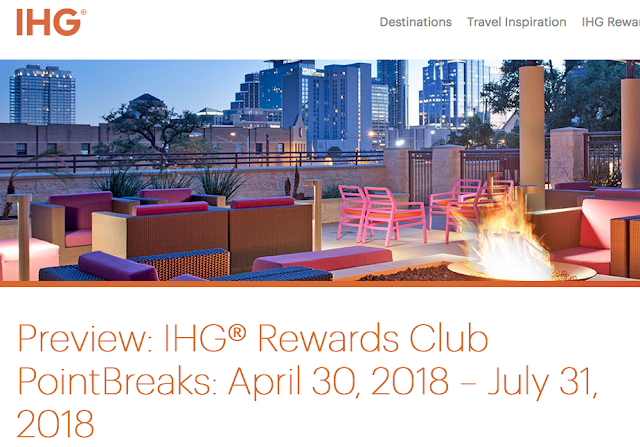 For those of you not to familiar with IHG Rewards Club , normal redemption rates for Rewards Club reward nights run from as low as 10,000 points for some Holiday Inn and Holiday Inn Express locations to 70,000 points for ultra-luxurious InterContinental locations and even these locations can participate in Pointbreaks. Of course this is the second set of PointBreaks that now have multiple redemption levels where all hotels are not 5,000 points like they used to be, some are now at that level but there are also hotels at 10,000 and 15,000 points. IHG states this allows them to provide more hotels for the promotion and so far that is holding true with over 200 hotels in the last round and over 170 this time compared to about 100 or so when the list used to only be 5,000 points. If you don't have enough points, even 0, you can buy points right now with a 80% bonus if you buy 30,000 or more points which works out to 0.56 cents per point. That means you can get each of the PointBreaks hotels for as little as US$28 per night if you buy at least 30,000 points. You can buy points with the bonus here until May 31, 18. An example of a good deal on this list the IC Muscat. This hotel normally starts at 35,000 points for standard room so the 15,000 point rate is more than 50% off. Something to look at if you are heading to Oman between now and July 31! Click here to view and book any of the current PointBreaks offers. Holiday Inn Express & Suites Picayune-Stennis Space Cntr. Are you someone who likes to earn miles or points for booking your hotel via third party sites? 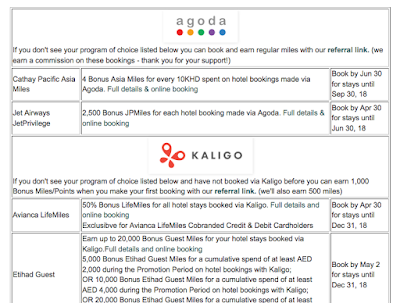 You'll want to check out our summary of Current Bonus Mile & Point Offers for hotel stays booked via 3rd Party sites - Agoda, Kaligo, PointsHound, Rocketmiles that was posted on our global site! The freedom to choose any seat on more of your favourite airlines: Starting in July 2020, you won't be limited to seat inventory from one airline or one network when you want to redeem valued miles. Instead, you'll be able to choose any available seat from more airlines to more destinations than today. The power to reach your travel plans faster: With the ability to earn miles faster and redeem for flights on more of your favourite airlines starting in July 2020, including with future preferred partners, we're committed to helping our members travel sooner than with other travel reward programs in Canada, just as we do today. A complete travel offering in one place: Today, you can browse more car rental options than ever before. Tomorrow, an intuitive planning and booking engine will offer you a greater selection of accommodations, destination activities, vacation packages and inspiring content directly through our website and mobile app. Unmatched convenience & flexibility: When you earn fast and often, you can get to your travel plans sooner. The convenience of earning on thousands of everyday items in-store and online at over 150 partner brands, flexible payment options plus the ability to earn miles on all cash bookings made with Aeroplan means realizing your plans is easier than ever. A more personalized journey: Enjoy a unique travel experience that is more rewarding and tailored to your needs as we proactively serve up suggestions, content and offers based on the things you like. An altogether transformed user experience: Staying at the forefront of technological trends, we will reinvent your user experience at every level from mobile to online right up to the Aeroplan Contact Centre. - 1,000 Bonus Gold Points for stays on the Park Plaza Plus package at the Park Plaza London Park Royal. More... Until ? IHG is giving us a sneak peak at some of the hotels that will be on the newest PointBreaks list that will go live on Monday April 30th at 12:00pm ET. This will be the second PointBreaks list that runs under the new multi point level format of hotels at 5,000, 10,000 and 15,000 point levels. 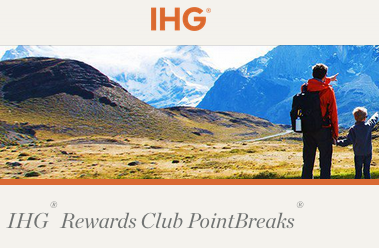 Once live you can book the hotels on IHG Rewards Club's official PointBreaks page. Remember the PointBreaks rules are that a member can only book up to 2 reward reservations per hotel participating in the individual offer (ie 2 at PointBreaks hotels and 2 at Last Minute Reward Night hotels). My tip to get around this would be to book 2 reservations with one IHG Rewards Club account and then have your spouse book 2 more etc. Of course this is dependent on both accounts having enough points to redeem for these awards. Also be sure to book these ASAP as soon as the list comes out as once the allotted nights are booked at certain locations those hotels will fall off the list. We see know the redemption rate at one of the InterContinental Hotels on the list, the IC Muscat. This hotel normally starts at 35,000 points for standard room so the 15,000 point rate is more than 50% off. Something to look at if you are heading to Oman between April 30 and July 31! 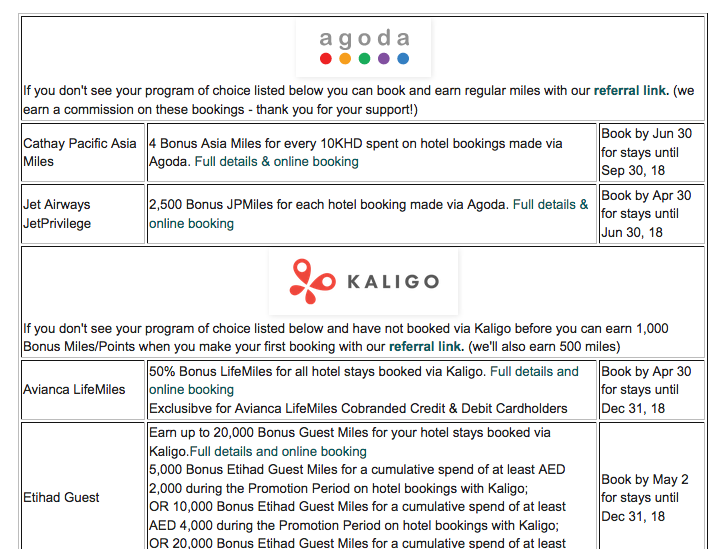 For some points and miles aficionados it’s all about earning as many points and miles as possible. In reality that's the case for most of us but for some they really want to only focus on the earn. All they care about is how they are rewarded for their day to day spending on cards and all the other benefits like insurance, business class lounge access, price protection don’t really matter. The question then that needs to be asked is "What are the credit cards to look at to strictly maximize the amount of points and miles you earn on your spending?" We have the answer to that! Continue reading the entire article here to find out which cards earn you the most points and miles! Flights are timed to offer convenient connections to/from Atlantic Canada including Saint John, Fredericton, Moncton Halifax and St. John's; to Europe including Brussels, Rome, Geneva, Barcelona, Lisbon, Paris, Lyon, Frankfurt, as well as Casablanca, Morocco. Don't forget to enter our Aeroplan Amazon.ca contest! You could win a $100 Amazon.ca gift card! Be sure to enter the contest here. Are you a Royals fan (not baseball but English royalty) and have the Platinum Card from American Express? 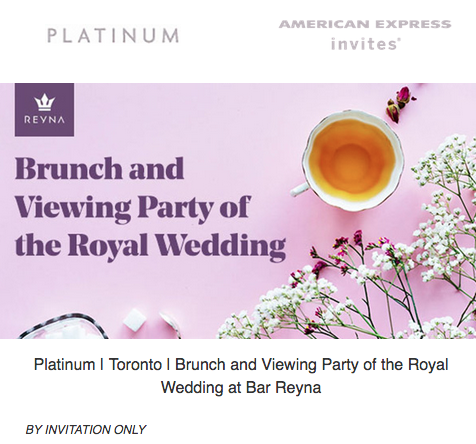 Check your email for a personal invite to watch the Royal Wedding at Bar Reyna in Toronto. Just a reminder that this excellent offer comes to an end on April 30th! If you have been tossing around the idea of getting this card and haven't really been sure now is the time as it will cost you nothing and score you some decent rewards! This offer ends on April 30, 2018. Start Avioning Today! 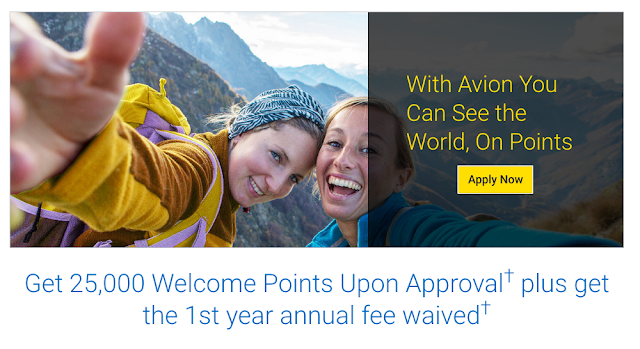 Get 25,000 Welcome Points upon approval† + 1st year annual fee waived† - savings of $120. Instantly save 3₵ per litre on fuel▲ & earn 20% more Petro-Points§ and RBC Rewards points** when you link your Petro-Points card to any RBC Card online. Upon enrolment, 25,000 bonus RBC Rewards points will appear on your first monthly statement. Additional cardholder(s), as well as existing RBC Visa Infinite Avion or Visa Platinum Avion, Cathay Pacific‡ Visa Platinum, British Airways‡ Visa Infinite, RBC Rewards Visa Preferred, RBC Avion Visa Infinite Privilege and RBC Avion Visa Infinite Privilege for Private Banking cardholders, applying for or transferring to an RBC Visa Infinite Avion card as of the offer eligibility period, are not eligible for this offer. 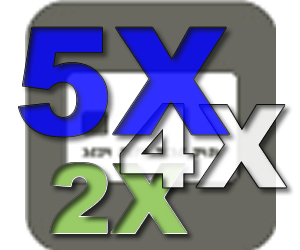 This offer may not be combined or used in conjunction with any other offer.